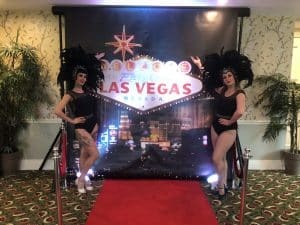 As well as having activities to do at your event, we also believe that having entertainers and performers can make an event to remember. Our professionals are trained in the events industry and have years of experience performing. 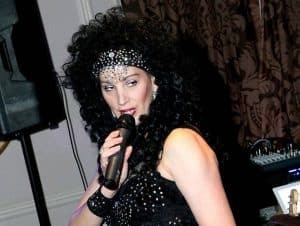 Depending on the theme of your event we can supply you with various performers and can tailor your event to suit your requirements with the help of our expert events team. Having a Caricaturist at your next event will provide light-hearted fun for everyone. Dancers can make a huge impact on an event. We have dancers specialised in a variety of styles to accommodate your event nicely. 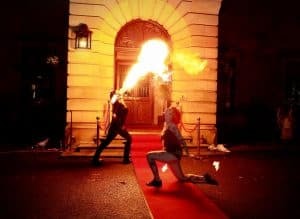 Our Fire Eaters are guaranteed to bring some heart-racing, blood-pumping excitement to your event. Our professional Comperes are experienced in various different fields making them suitable for any occasion. They have numerous years of experienced and can adapt accordingly in line with your event. Jugglers always go down a storm at events, whether it be a Corporate Events, Family Fun Day, Christening, Birthday Party or even Wedding. 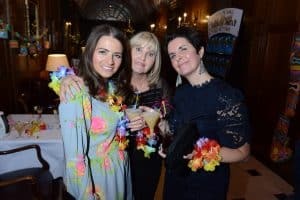 Depending on the theme for your event, we can supply you with the perfect doppelgänger, it will actually feel like the real celebrity is in the room! 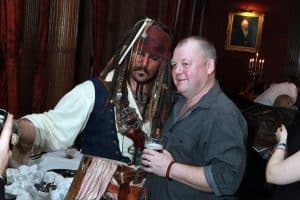 We only use the UK’s top Magicians who are member of The Magic Circle and can inject energy into your event, our Magicians are enthusiastic, which will be guaranteed to show through your event. No matter what the occasion you want to keep the memories with you forever, photos will help them memories last a while longer. We have some of the UKs best stunt and precision drivers, who will leave you and your guests flabbergasted at the reception of your event. Not only do we do Lookalikes, but we also have Sinaglikes too! Singalikes are Lookalikes that not only look like a celebrity, but they also sound like that celebrity too! 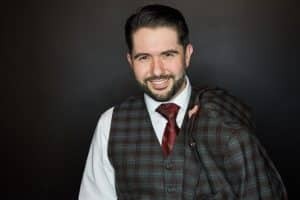 Whether you are looking for a solo artist or a band, we can provide you with talented artists to suit your event which will most certainly get the crowd going. Stilt Walkers are a hugely thrilling way to welcome guests to your event.